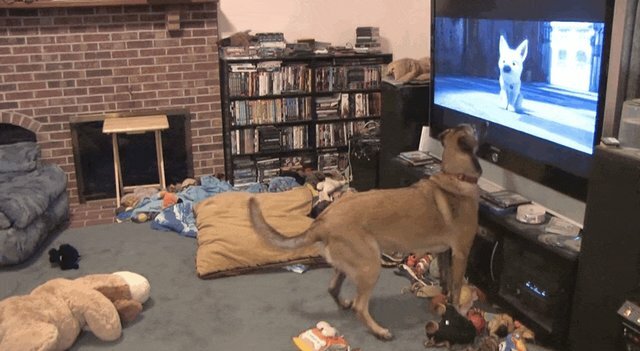 It's pretty clear that Stryker the dog has a favorite movie - and his reaction when it comes on is priceless. 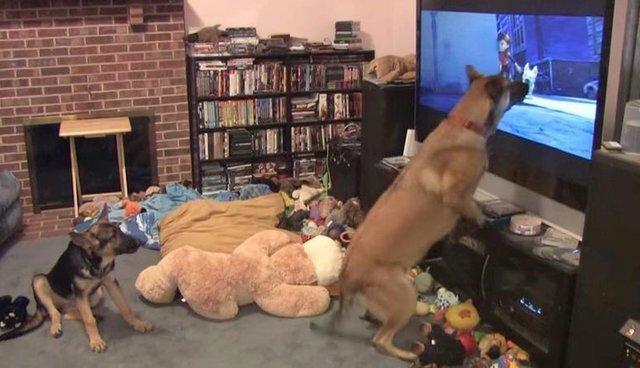 "His favorite movie to watch is 'Bolt' from Walt Disney," his owner explained in this video uploaded to YouTube. "He goes nuts in the opening scene where they are running through the streets." 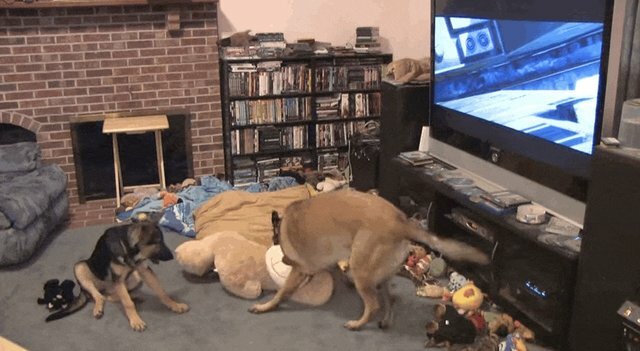 Umm ... of course Stryker's favorite movie would be about a dog. Duh. 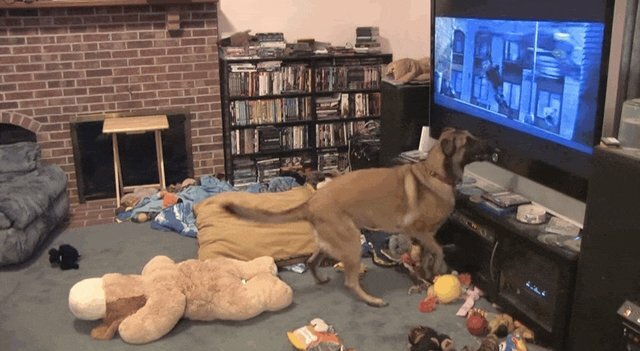 He may not fully grasp the concept of the screen though, since it sort of looks like he's trying to GET IN the movie. Stryker gets so worked up that he has to play with one of his many toys. "Arrrghh!! I LOVE THIS MOVIE!!"